(28 cm), 214 (2) pp., illustrations (some in colour). Publisher’s pictorial wrappers. 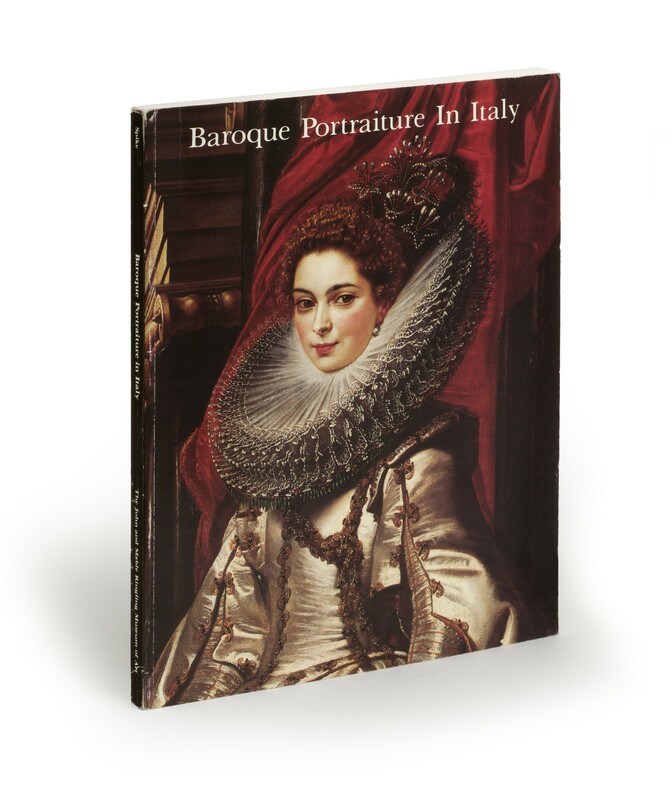 - Exhibition of Italian portraits in all media, including paintings, drawings, prints, sculpture, and commemorative medals, drawn from more than 30 American and Canadian collections. The 75 featured works date from 1590-1720. 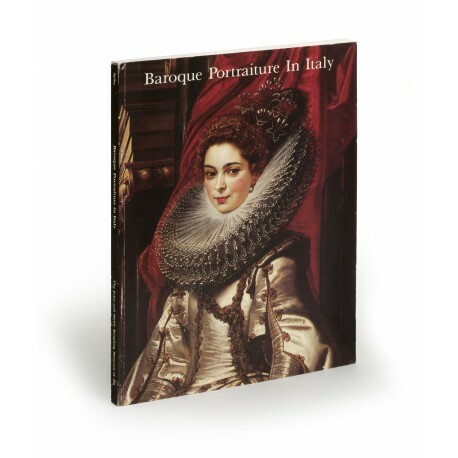 Four introductory essays, on Ottavio Leoni’s portraits “alla macchia”; the portraiture of Francesco Redi; portraits of Counter-Reformation Saints; and Papal portrait busts in bronze. ¶ Light shelf wear; otherwise a fine, unmarked copy.